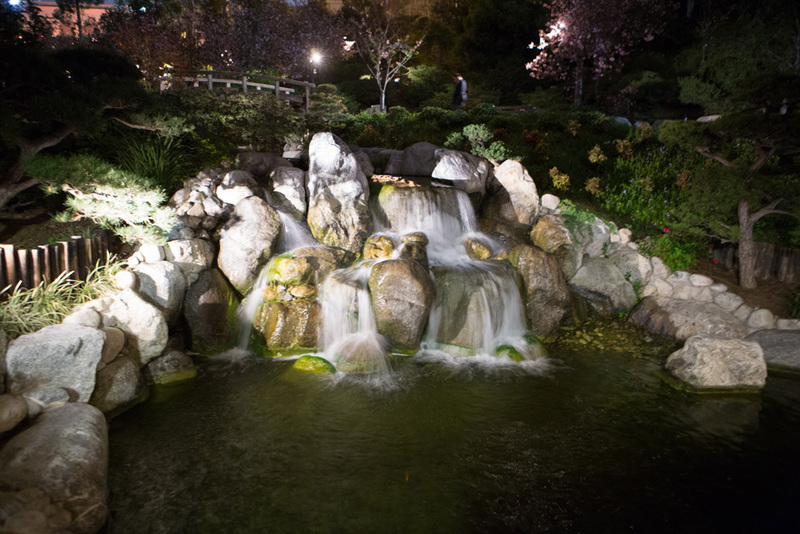 Aaron & Nancys big day was hosted at the beautiful Japanese Friendship Gardens located in San Diego! There location was perfect featuring great weather and scenic views! 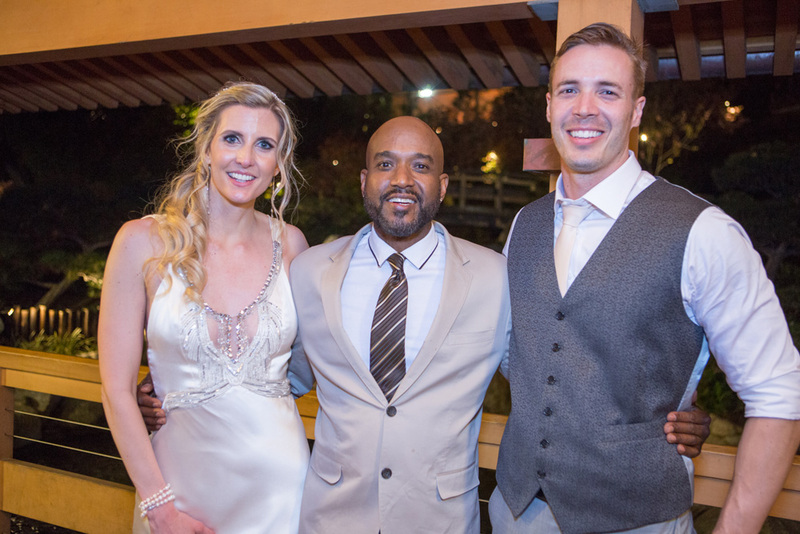 Event coordinator made sure everything was perfect for the couples big day and all their guests! 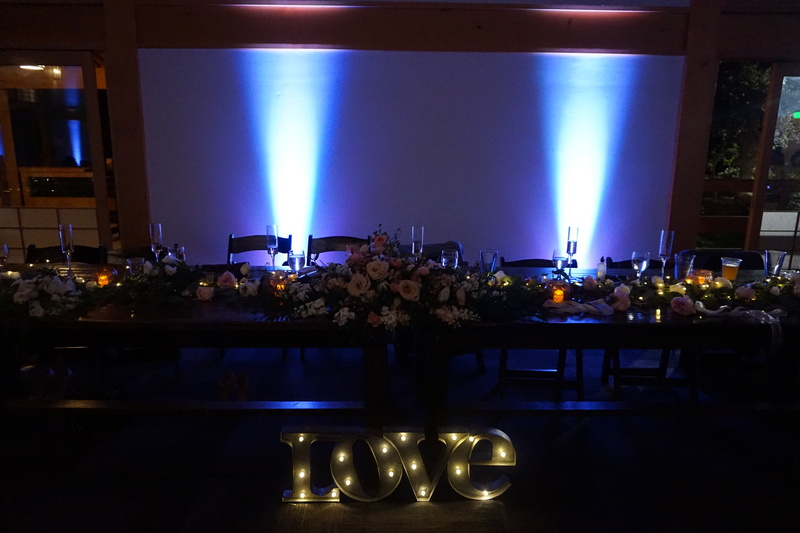 Special colored uplights were provided by MyDJs to set that romantic ambiance! 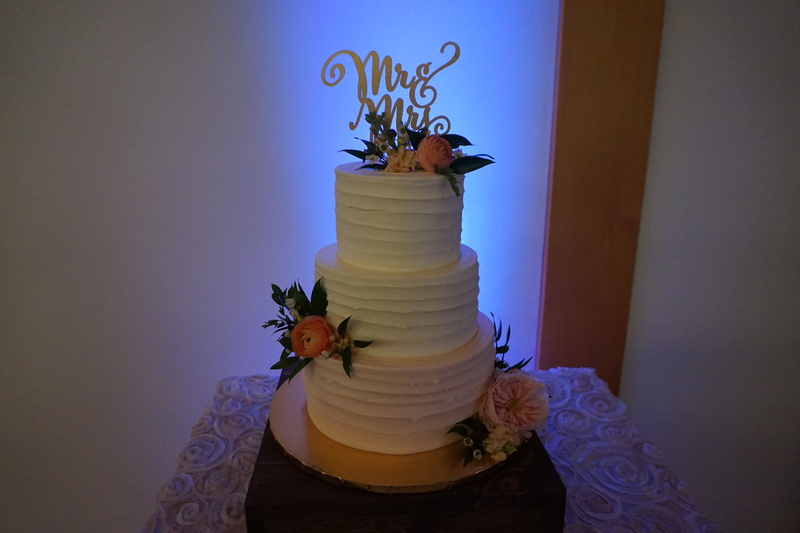 Cake and decorations were stunning at this beautiful location! 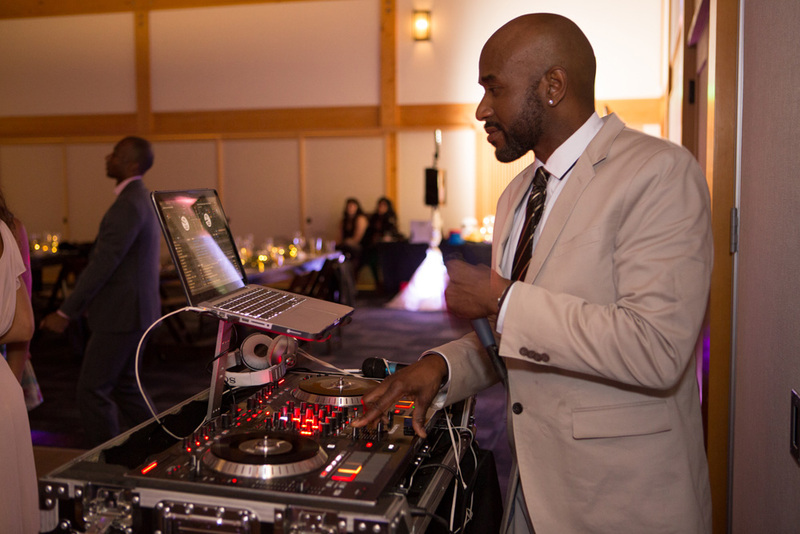 One of San Diegos most popular DJs, DJ Earl, did an outstanding job during the ceremony and reception keeping the jams coming and the crowd dancing! 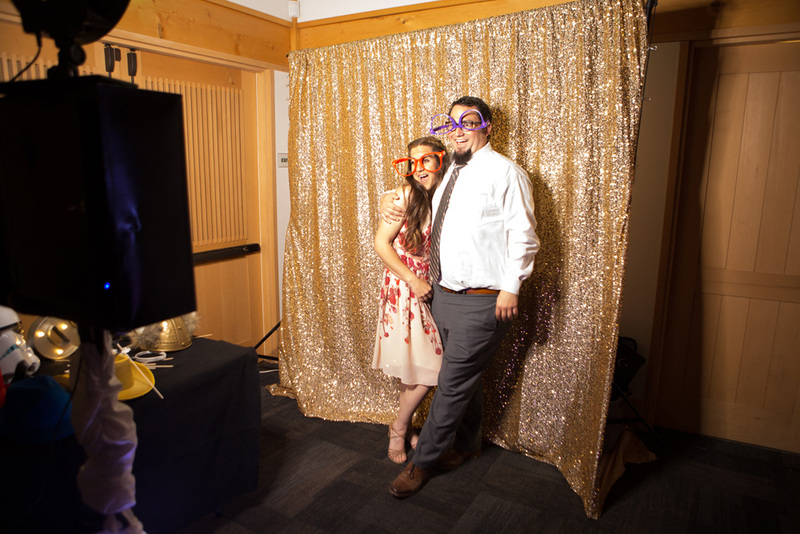 My DJs popular photobooth was a huge entertainment hit! With a constant line and unique props that the guests absolutely loved! After a long night full of dancing and entertainment the newly wed couple did not forget to give a special thanks to their professional DJ!